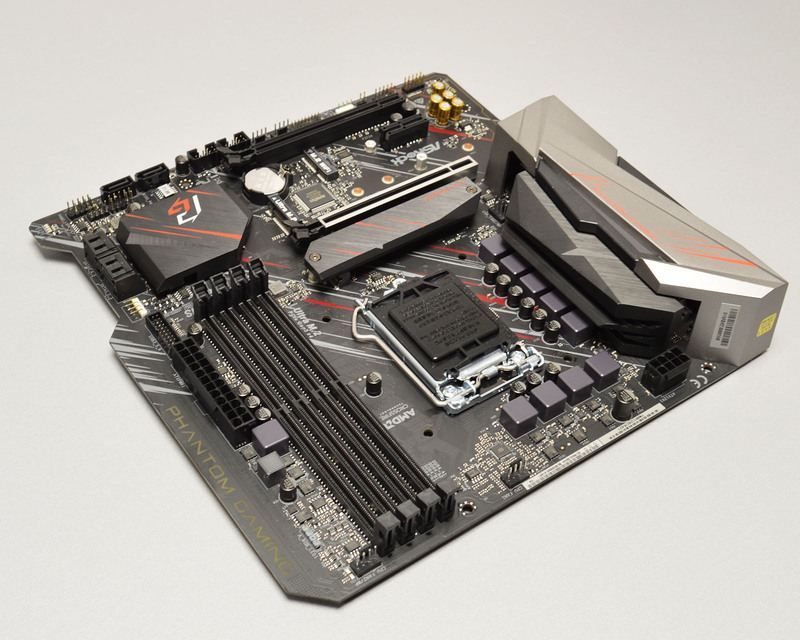 Not so long ago, we reviewed the ASRock B365 Phantom Gaming 4 motherboard. It was a good all-rounder that’s rich in features. Today we will take another look at its smaller, micro ATX version – the B365M Phantom Gaming 4. On the motherboards market, there are many interesting options but not many manufacturers decided to release inexpensive motherboards which are also full of gaming features. For budget gamers who care about high-quality products, ASRock released B365 series motherboards which seem to perfectly fit into that group of users. Let’s take a look at what to offer has one of the latest ASRock motherboards – B365M Phantom Gaming 4.